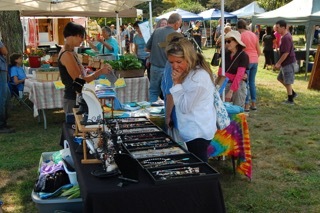 It WAS the perfect place to be! 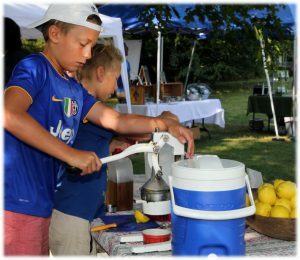 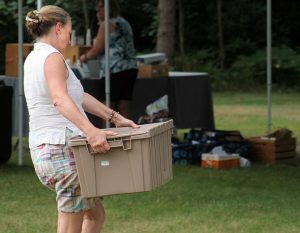 A clear summer day with…..
and help yourself to our cookout Party Food – prepared and served by our unmatched volunteer staff! 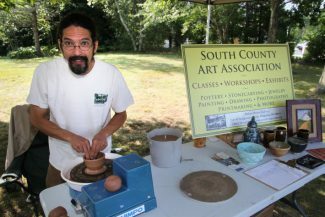 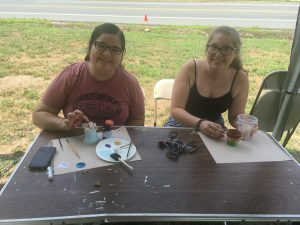 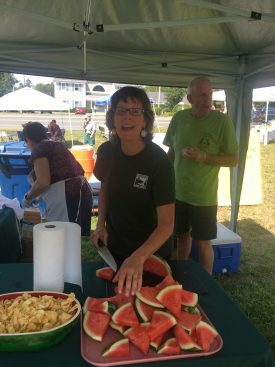 When you were finished with your watermelon, it was time to visit the South County Art Association to view a fine demonstration of skill and artistry. 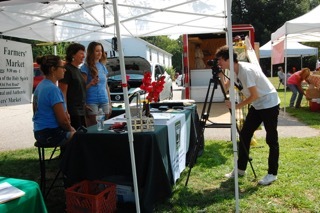 All the while, in and around the bustle of our weekly market, Trevor from PBS showed up to do some filming for a production of “Our Town”. 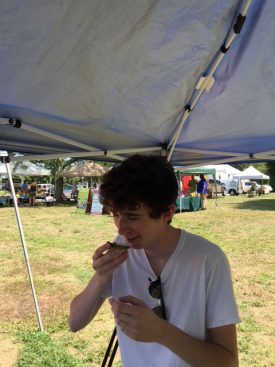 And when he took a little breather, Trevor tasted his FIRST oyster – one from Ninigret Oyster Farm! 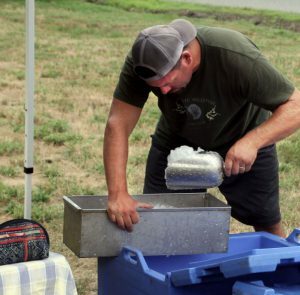 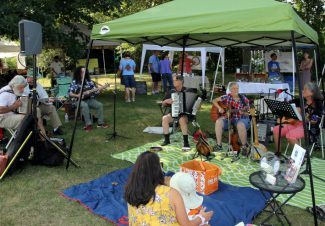 Season 11 draws to a close THIS Friday, August 31st…We’ll have all the fresh food, local offerings and finely crafted items you’ve come to look for each week in the summer. 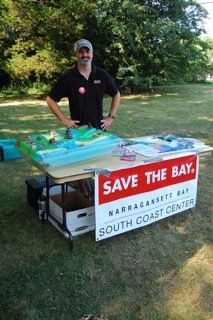 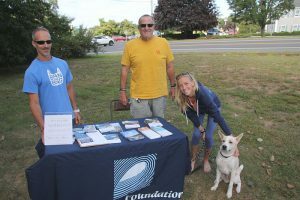 The RI Chapter of Surfrider will be there! 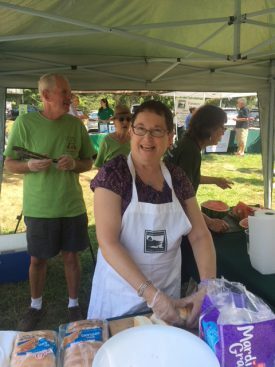 Join us one more time in 2018 to be part of our Farmers’ Market Community! 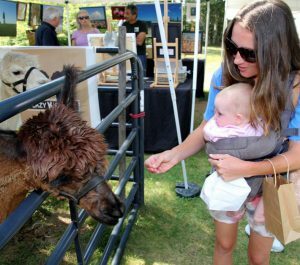 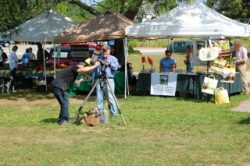 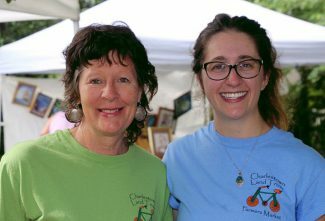 Summertime….And the Shopping Is Easy…..
Our CLT Farmers’ Market photographers usually make their rounds once the market gets rolling. 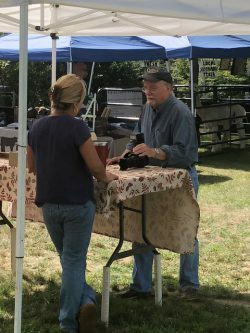 But today Roger was on the scene early and did due diligence to highlight the teamwork and effort that preceded the opening bell. 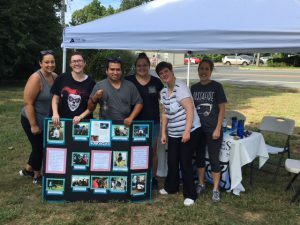 Our newest volunteers (from Perspectives – Yes!) 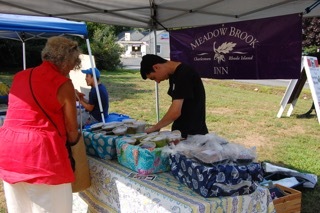 helped our vendors with some heavy lifting and cooperative set ups. 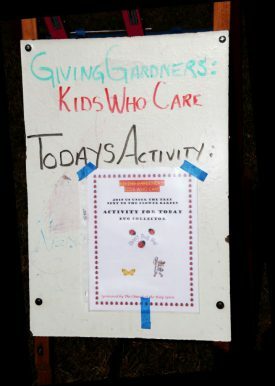 They made a world of difference! 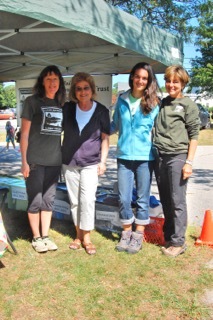 Our volunteers have many skills….including parking assistant. 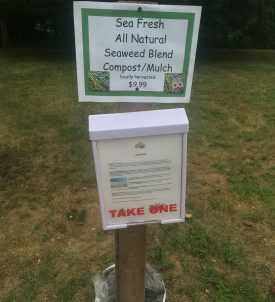 A valuable service indeed! 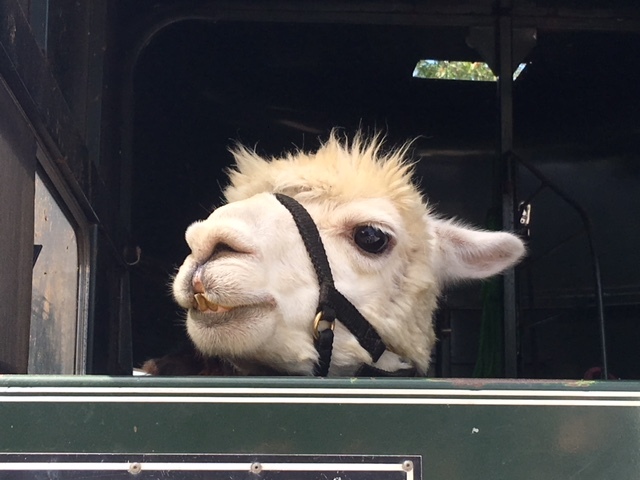 This week? 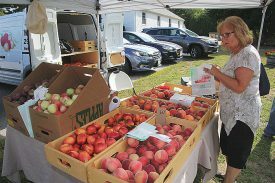 Breathe in the fragrance of those peaches from Narrow Lane Orchard. 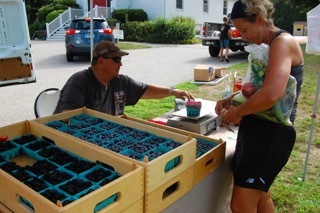 They join us each year for the second half of our season bringing local, mouthwatering fruit. 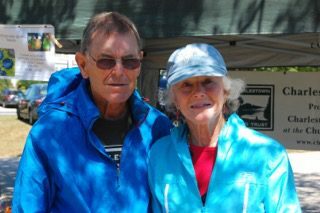 We are so delighted to welcome them! 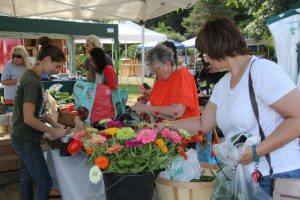 ….not to mention ALL the other vegetables…and Burnside even has flowers…. 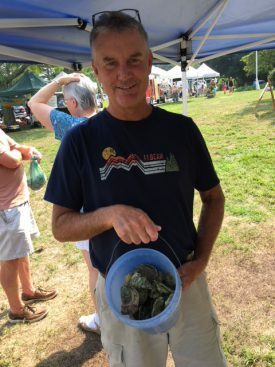 Here’s a question. 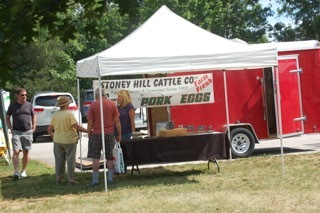 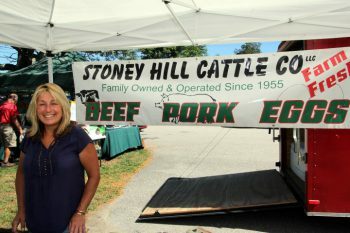 Did you know that Stoney Hill Cattle Co., in addition to their locally produced meats, poultry and eggs, often has local mushrooms (a perfect accompaniment to their steaks) and, on occasion, cheese from a nearby source (think a version of a cheeseburger…). 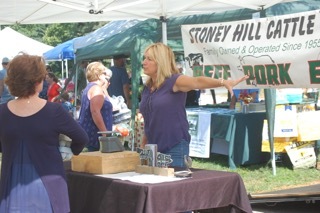 You need to stop by each week to inquire of Kim, the farmer/purveyor at Stoney Hill. 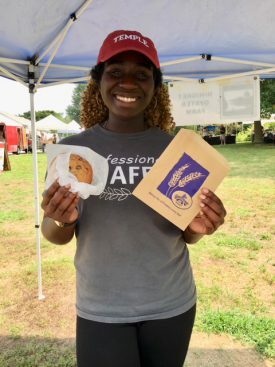 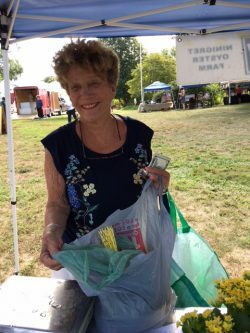 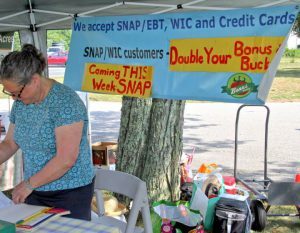 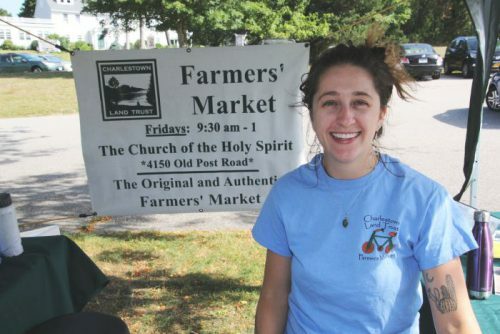 Remember – If you reach into your pocket for cash and find that you’ve left it at home on the kitchen counter, stop to see Julie who will redeem your credit card (or your SNAP card) for coins that can be used at our market or at other farmers’ markets in the wider RI area. And if you have a SNAP card you can DOUBLE your purchasing power for fruits and vegetables with BONUS BUCKS! 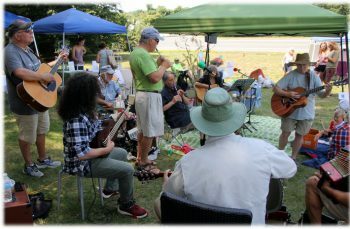 Music this week was participatory! 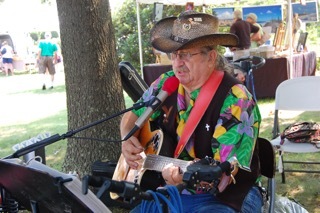 We were joined by Tales and Tunes….and THEY were joined by…well, take a look. 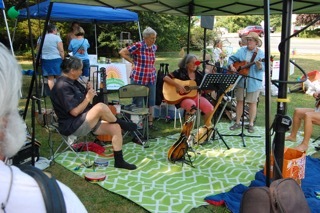 This was Sing-along, play along time and there were many who did just that. 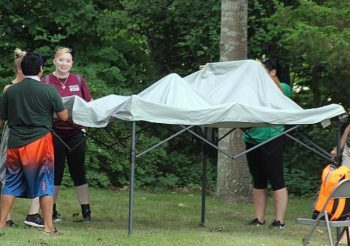 Girl Scouts joined us this past week….and they will be with us again this coming week. 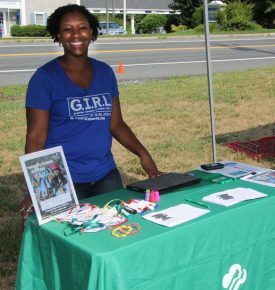 Some of us have fond memories of our Girl Scout and Brownie days….But here’s what the G.I.R.L in Girl Scouts stands for now: Go Getter, Innovator, Risk Taker, Leader. 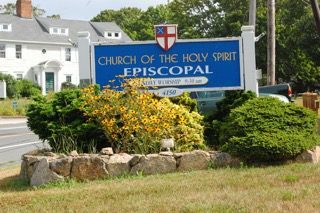 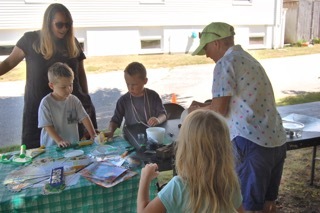 Stop by again and learn even more about their exciting, character-building program. 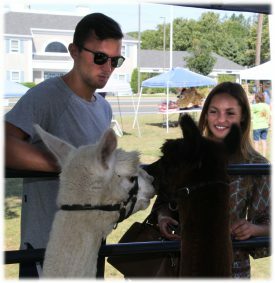 This coming Friday, August 3rd (already?!? 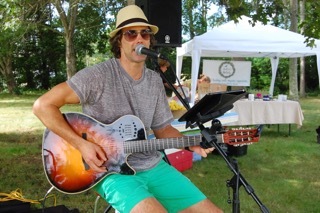 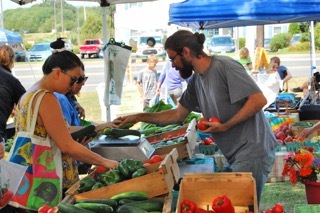 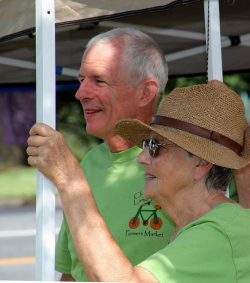 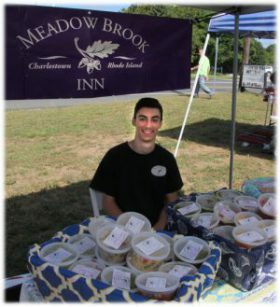 ), we’ll be listening to Peter Weremay’s music….We look forward to Peter’s time at our market each summer! 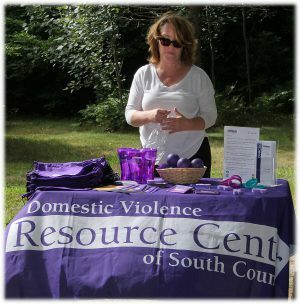 We’ll welcome the Domestic Violence Resource Center of South County with information that will help inform and protect all members of our community. 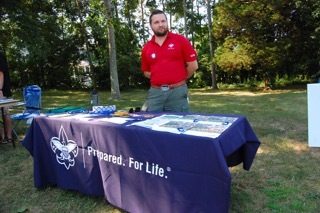 And the Girl Scouts will be back! 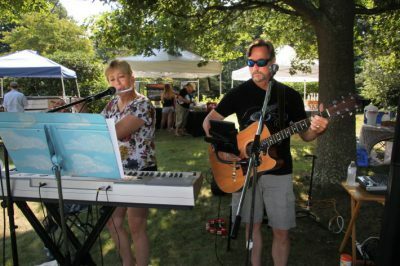 All we’ll need this coming Friday is the pleasure of YOUR COMPANY! 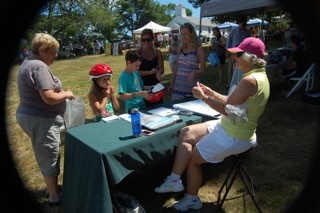 You know how it is living in South County in the summer…Everyone wants to visit. 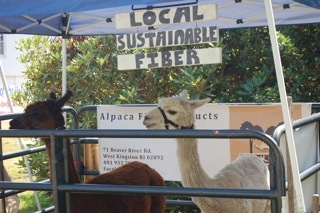 And who can blame them? 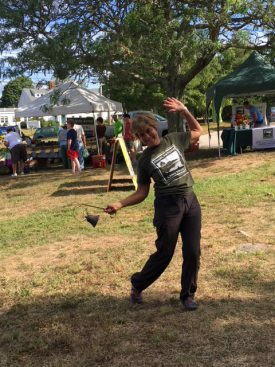 Seaside activities, inland hiking, kayaking along rivers and into ponds, woodland quietude, and an array of arts, events, and activities for all! 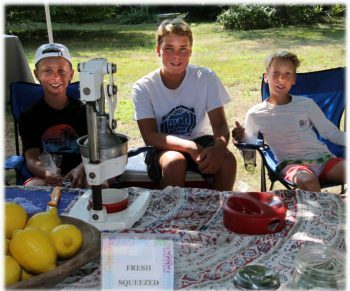 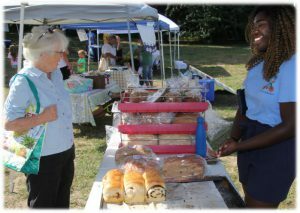 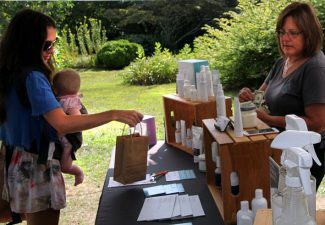 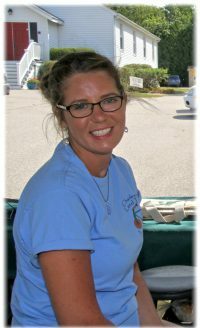 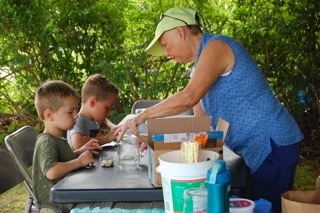 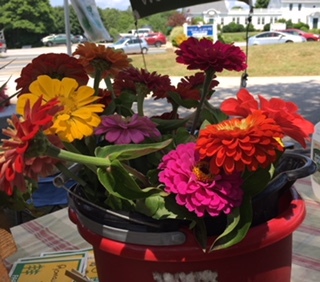 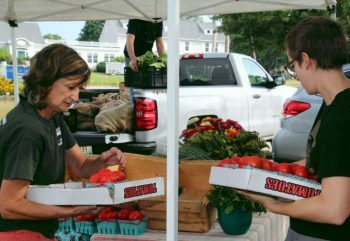 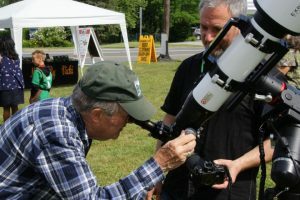 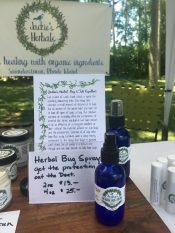 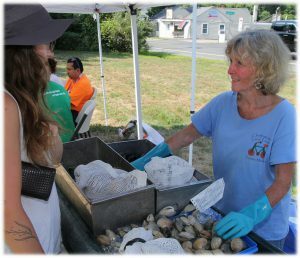 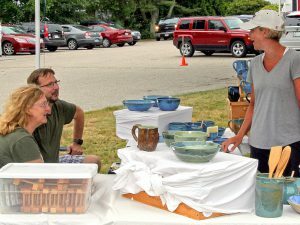 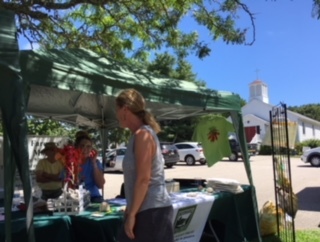 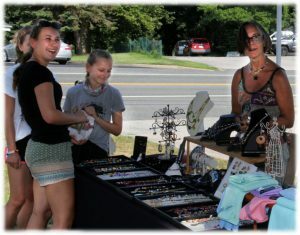 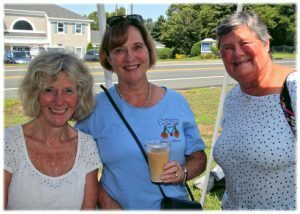 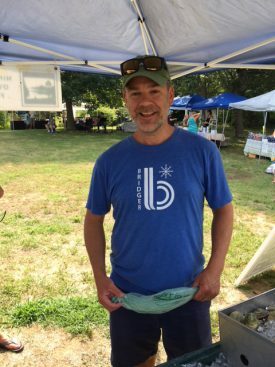 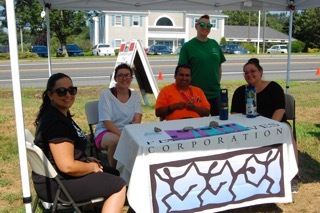 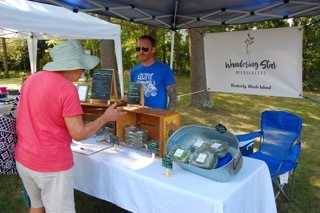 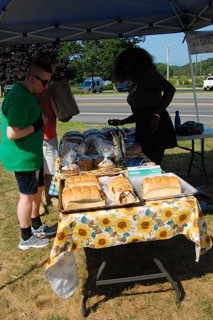 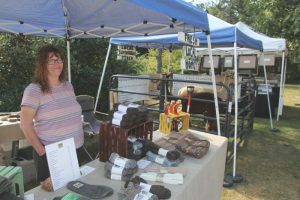 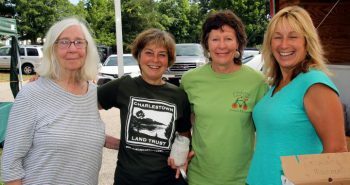 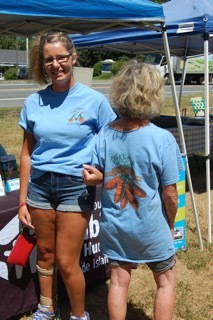 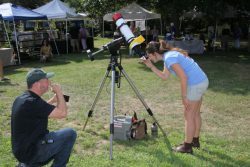 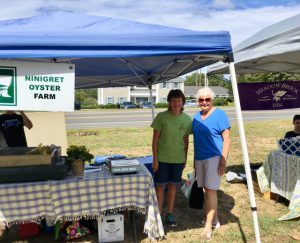 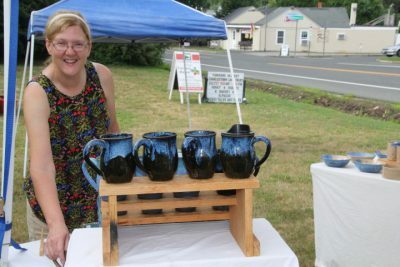 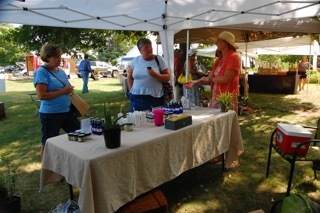 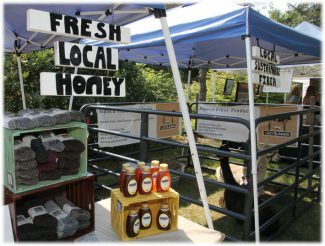 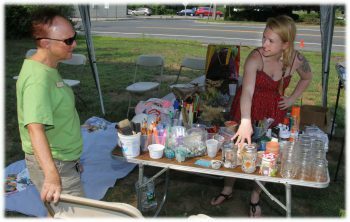 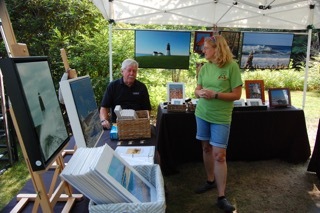 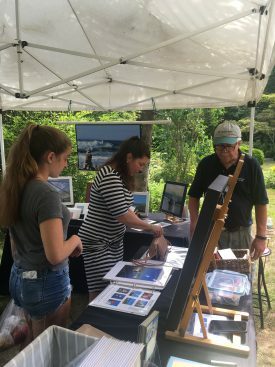 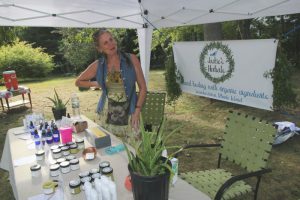 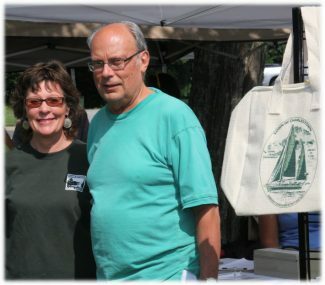 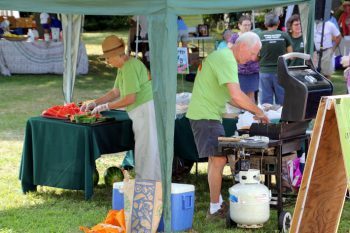 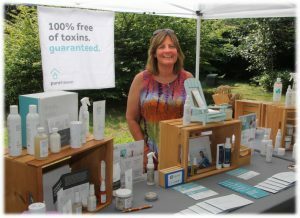 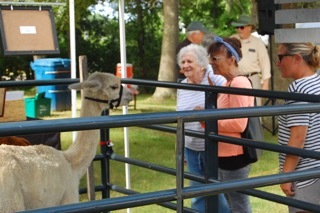 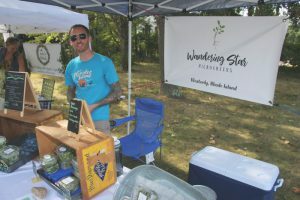 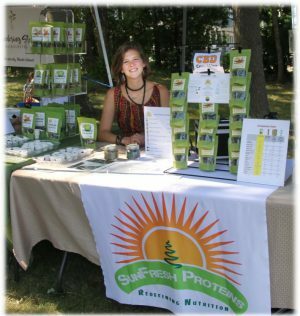 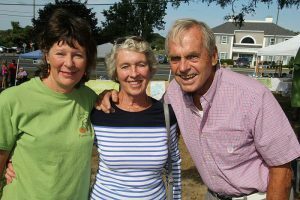 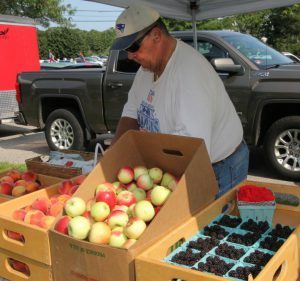 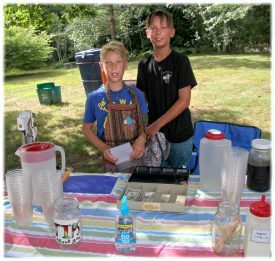 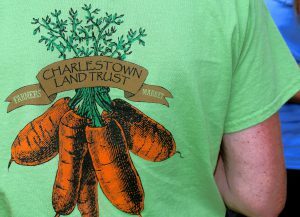 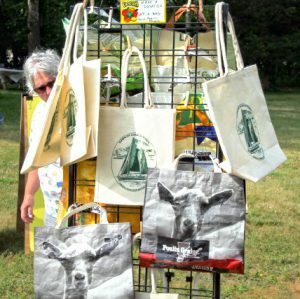 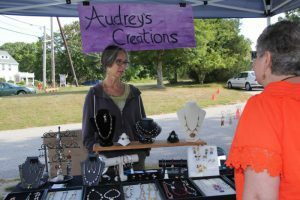 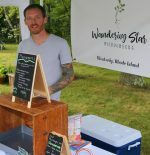 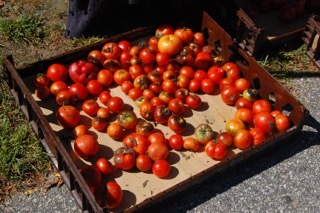 At the Charlestown Land Trust Farmers’ Market, Linda arranges for COMPANY at our market every single week…company you really want to get to know! 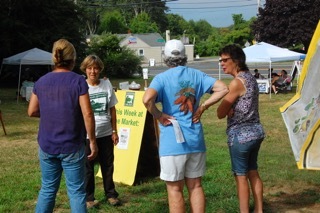 Local non profits show up once or maybe twice a summer to inform and engage our market visitors in all sorts of ways. 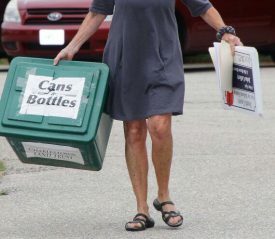 This past week? 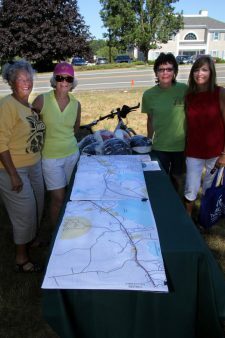 A group from Charlestown Parks and Rec arrived with a giant map of a proposed, intown bike route that would connect Ninigret Park with the Cross Mills section of town, an area referred to as the village. 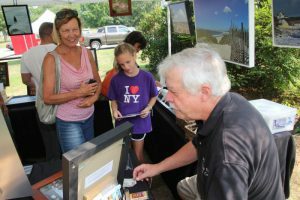 People were treated to information about the feasibility study being conducted and were invited to offer their own thoughts. 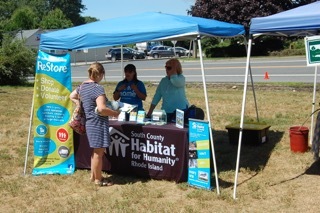 Just around the corner was the Habitat for Humanity and ReStore booth with information about both of these interconnected groups. 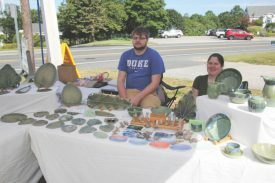 ReStore, which sells donated building materials and home goods to benefit the work of Habitat, can be found heading north on Route 2 in the Shannock/Kenyon part of town. 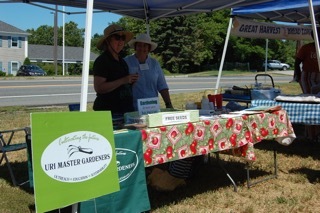 A couple hops from there you would encounter the Master Gardeners back with their friendly ways and gardening resources to address plant related questions. 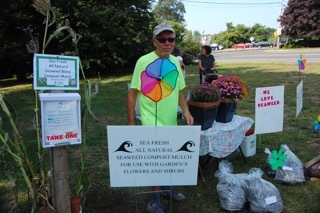 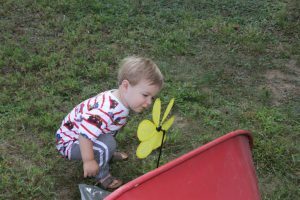 And yes, they still had some of their free seeds for any second plantings in your garden! 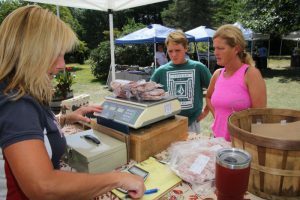 Most of our shoppers are drawn to the market because it’s a FARMERS’ MARKET and they are seeking fresh fruits and vegetables, local meat, eggs and seafood….We have the very best of all that each week….But sometimes highlighting a particular item can enhance your weekly menu. 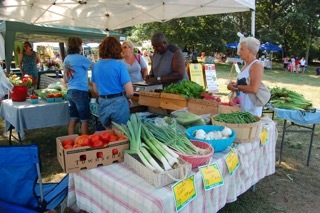 It can be noted that each week Wandering Star, which sells fresh sprouts, has some variation on their main theme. 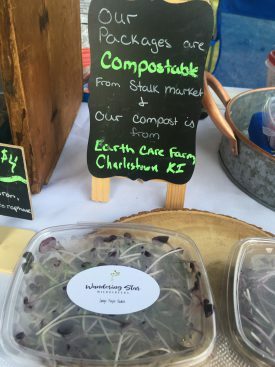 Not just the predictable sprouts, but sometimes broccoli sprouts or radish sprouts with just the right amount of pizzazz to spark up your salad…And if you’ve not tried sprouts on a salad? 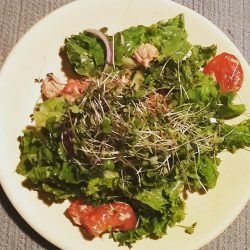 There’s something about the way the absorb a salad dressing or add interesting texture that will convince you to come back for more next week…. 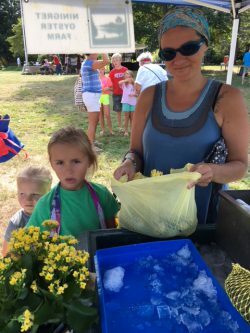 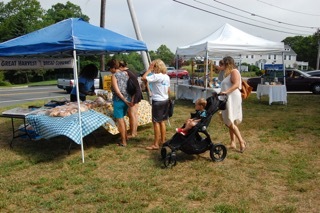 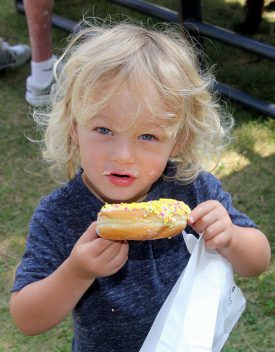 Parents who come to the market over the course of the summer have found it to be quite a welcoming place for their children. 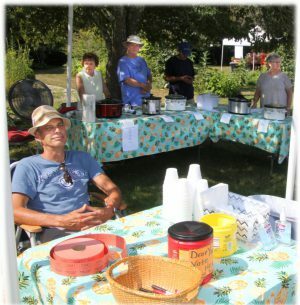 While fresh lemonade (sold by a contingent of kid entrepreneurs) dancing around to our live music each week , and taking advantage of the photo op at our Charlestown Land Trust Gothic set up are fun, it’s the Arts table, run each week by Pam from the Church of the Holy Spirit, that has the most focused following. 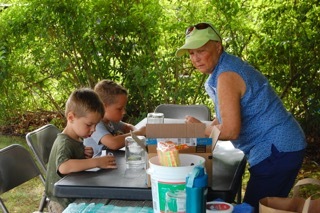 Always something new and always something for each age level. 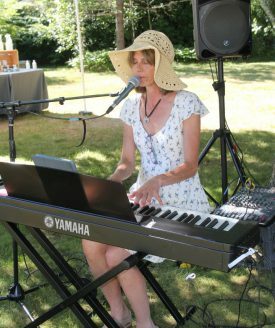 This week Paula Clare provided music with something to appeal to everyone! 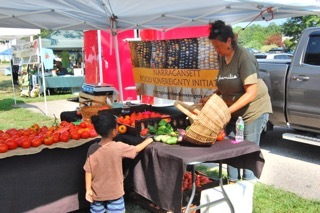 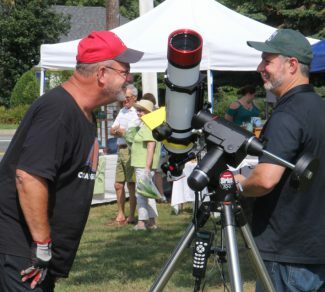 As for the next market…Please come on down this Friday morning, July 27th. 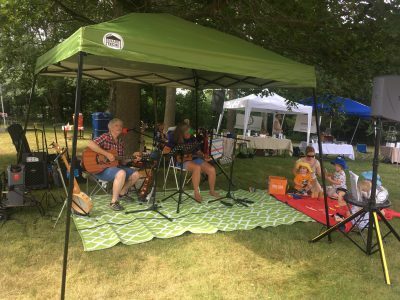 Tales and Tunes will be providing the music (More participatory fare for the kids of all ages) and there will be a chance to learn more about the Girl Scouts of TODAY…They have been heading in some pretty exciting directions! 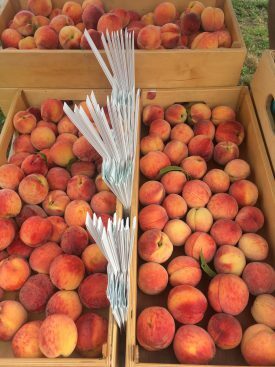 And, as has been deliciously true in past seasons, Narrow Lane Orchard is due to join us from now until the end of the summer!